We have a tried and tested method when it comes to marble cleaning in London. 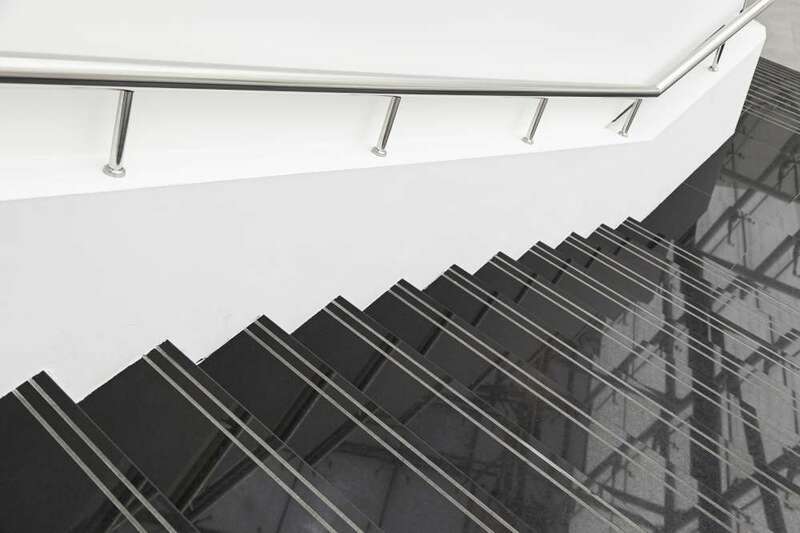 It achieves exceptional results with only a quarter of the effort compared to traditional marble restoration methods. Because we save ourselves time, we save you money. If you are on the search for professional cleaning services for your marble floor, then you’re certainly in the right place. 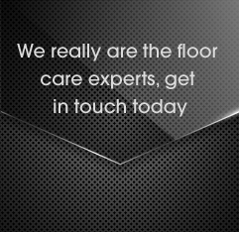 The team of experts as supplied by Silver Lining Floor Care are the trustworthy, reputable floor care specialists whom you have been looking for. 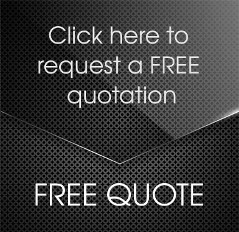 If you want to employ the services of a marble restoration team in London which guarantee quality management, workmanship and customer service, then we are the people you need to be talking to. 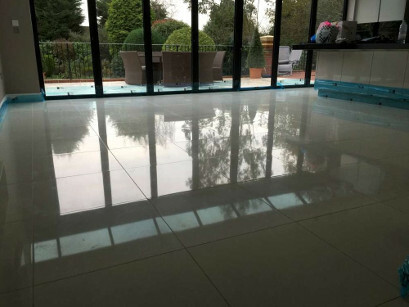 From a well-loved domestic home to the largest commercial premises, our team of expert and dedicated craftsmen are the specialists you need for your marble floor cleaning requirements in London. 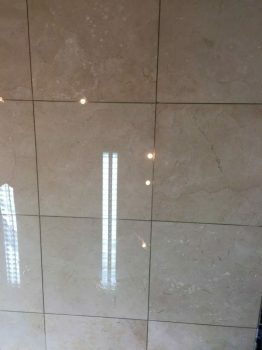 We’d just love to restore your marble floor back to its pristine best – and we’re so good at what we do we really do stand head and shoulders above our competitors. 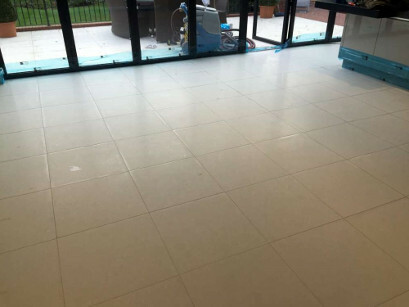 Your marble floor was probably your pride and joy when it was first lain, but now it may need a bit of tender, loving care in order to rediscover its previous good looks. Marble floors are very impressive to look at, and they do tend to retain their fantastic appeal for a great length of time, but time and feet help to wear away that illustrious, freshly-lain sheen. Marble can also become scratched over the years, which means your once-pristine floor will begin to look past its best. It’s tough to get your marble floor back up to the standards that you might want, especially when you’re using commercial, off-the-shelf marble-cleaning products. You may even have opted for a ‘general’ cleaning company’s help but again, the results fell short of what you were hoping for. If you really want your marble flooring restored to how it used to be, then Silver Lining Floor Care are your best bet. We work hard to make your floor sleek and shiny again. 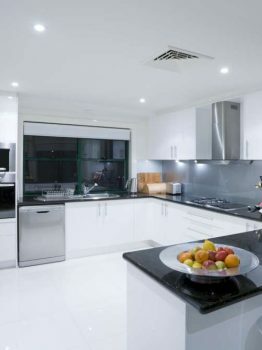 Marble has been used as a building material for hundreds and hundreds of years, and it has long been recognised that keeping that marble looking fantastic is a specialist task. It does take experience, expertise and the right tools for the job to perform marble floor cleaning that is as good as it can possibly be. At Silver Lining Floor Care we have all the tools necessary to get the job done, and all the experience necessary to get it done properly. Our specialist team of experienced craftsmen use state-of-the-art tools and cleaning solutions to clean and restore your marble flooring. We will also do all we can to remove any scratches and blemishes we may find. Once we have finished the restoration, we will seal your marble floor using odour-free sealers and impregnators. This will make your marble floor more durable and offer it protection from spills, soil and other potential staining agents. We’ll get your marble floor back looking to its original best, if not better. For marble floor cleaning in London, get in touch with us here at Silver Lining Floor Care. 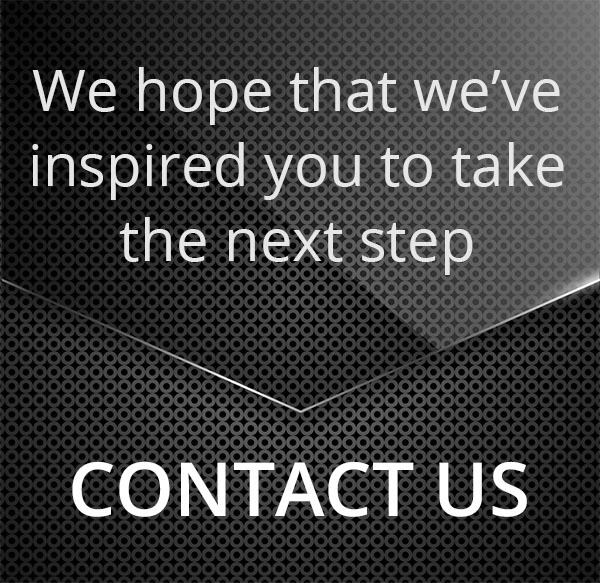 Give us a call on 0208 166 5947, or email us at info@silverliningfloorcare.co.uk.